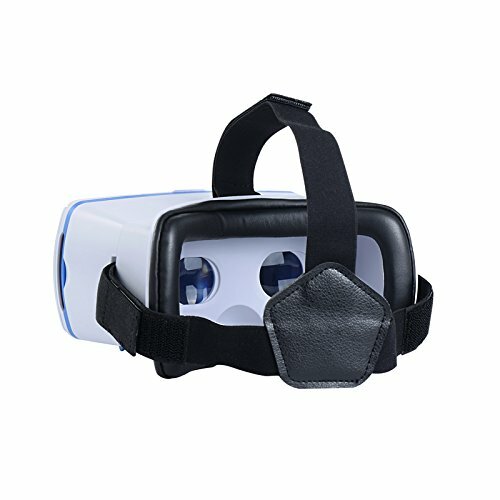 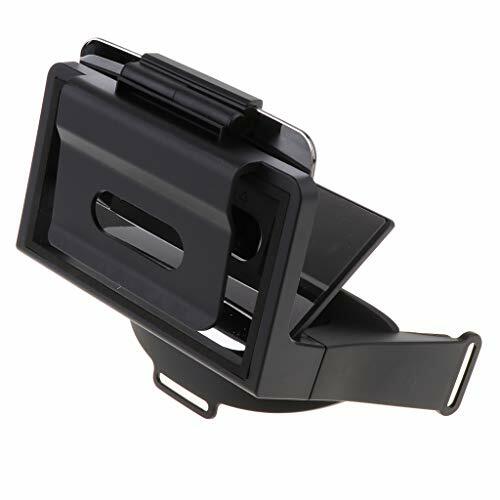 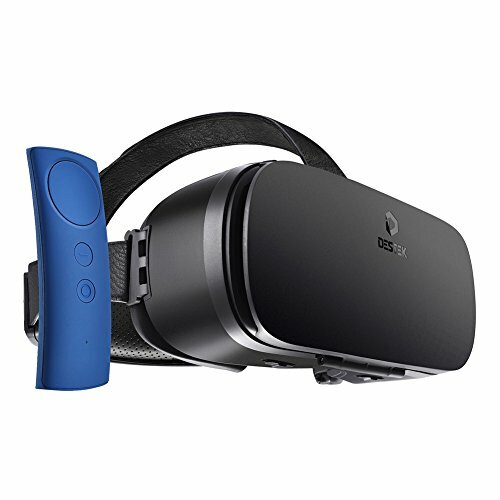 USAGE SETTING: You can move the velcro position of headstrap to fit for your head and get a comfortable condition, rolling the PD adjustment Knob to fit for you pupil distance, the focal length of product can be adjusted, and get a good vision, magnet trigger available for google cardboard. 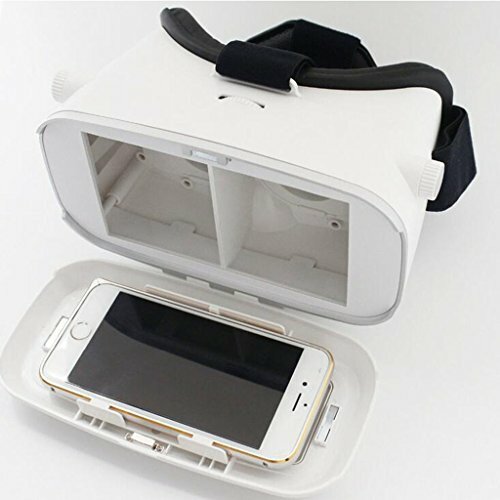 Open the left cover of the front flip cover, you can experence the AR(Augmented reality) or other functions that need a camera shooting. 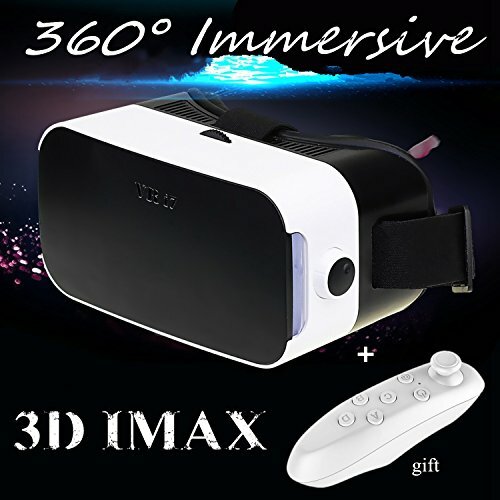 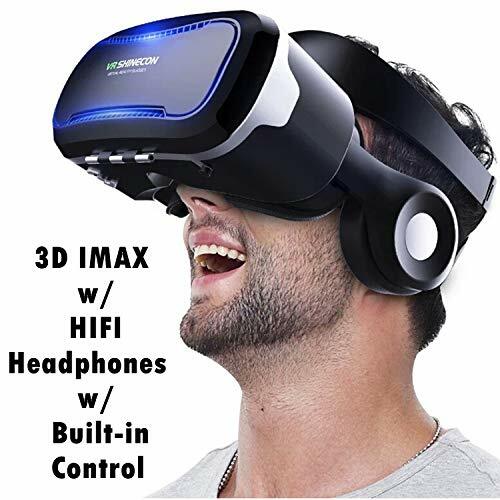 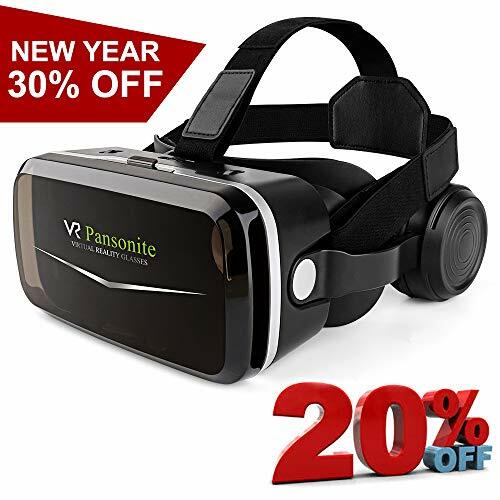 IMMERSIVE FEELING: Enjoying 3D movie, immersive VR games and 360 degree panoramic live. 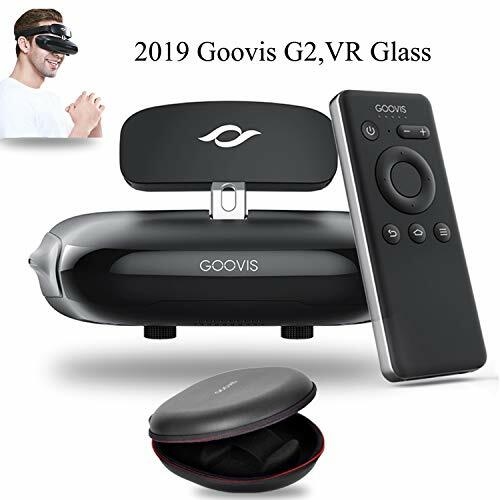 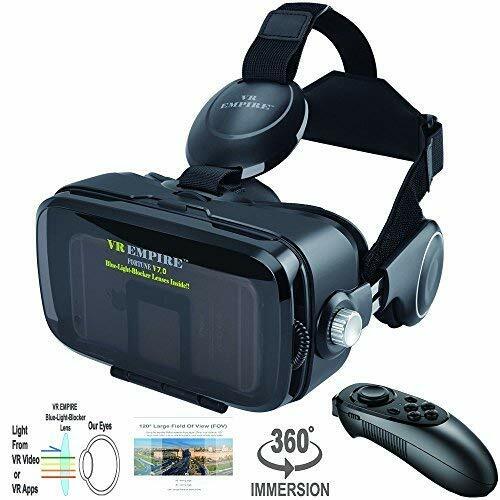 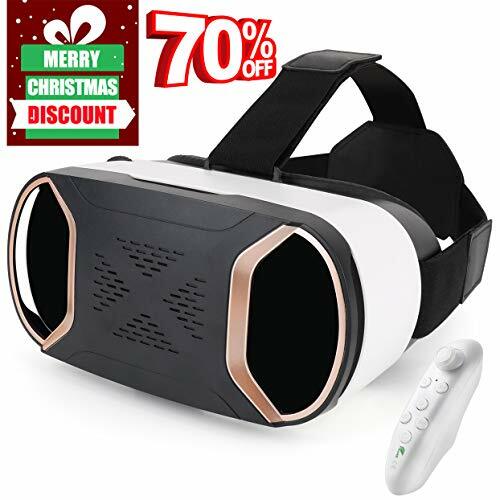 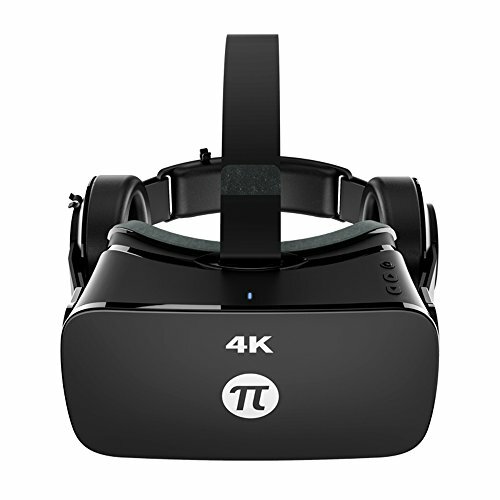 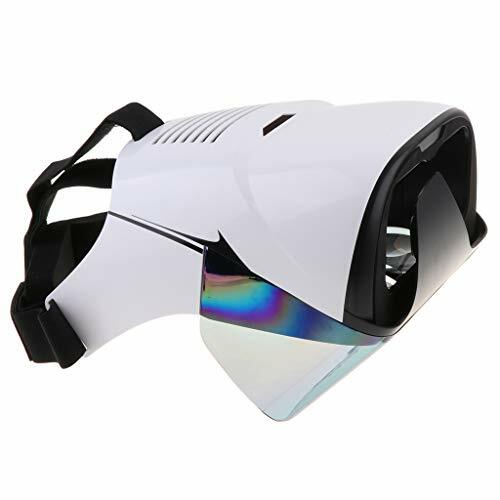 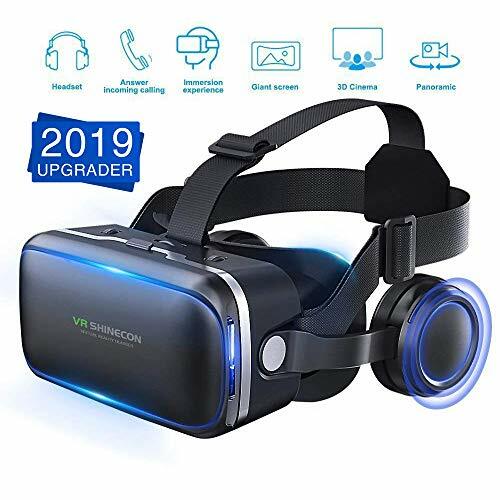 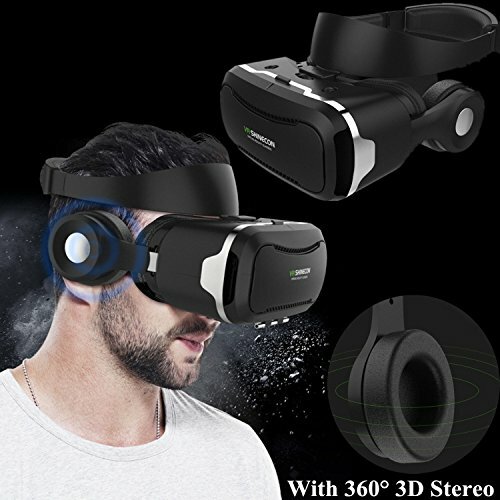 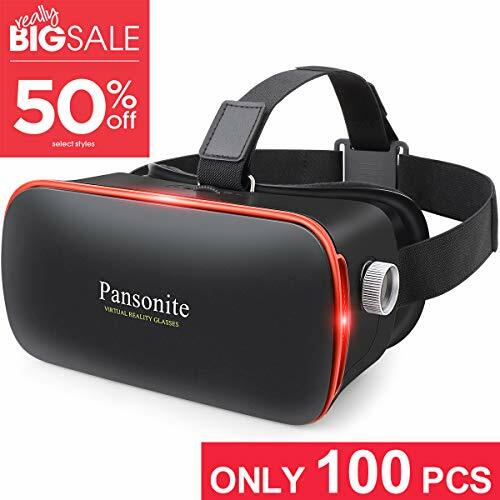 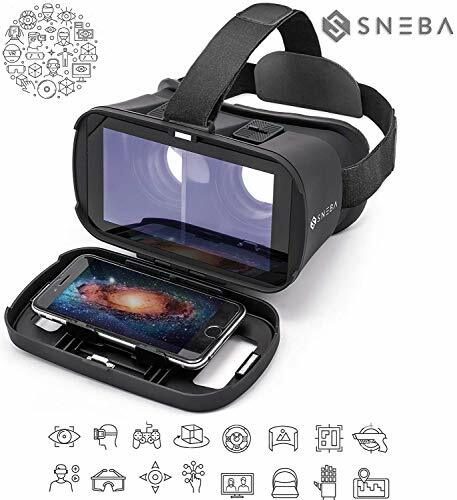 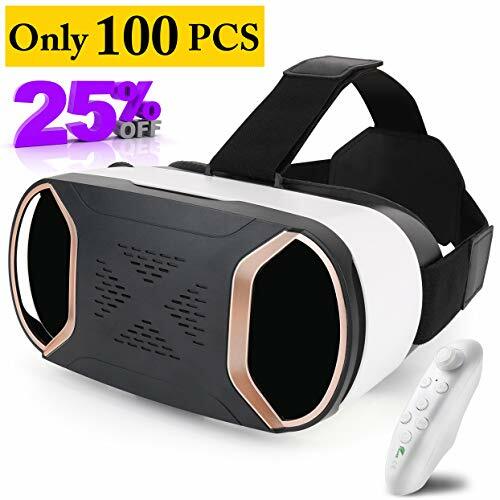 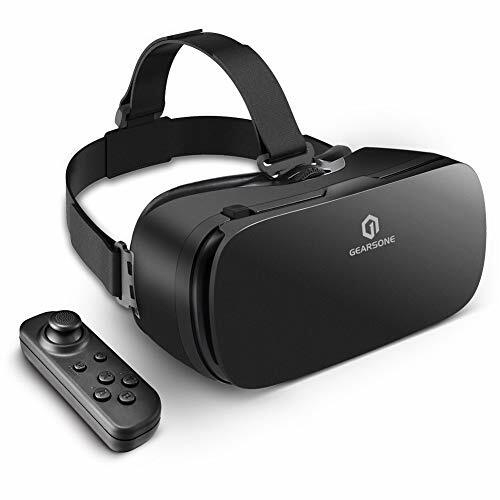 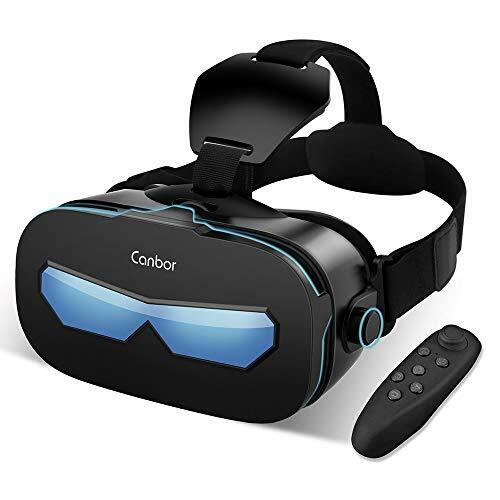 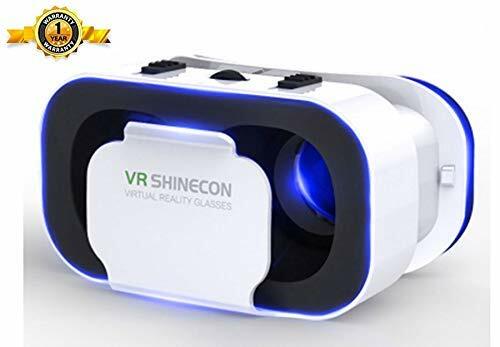 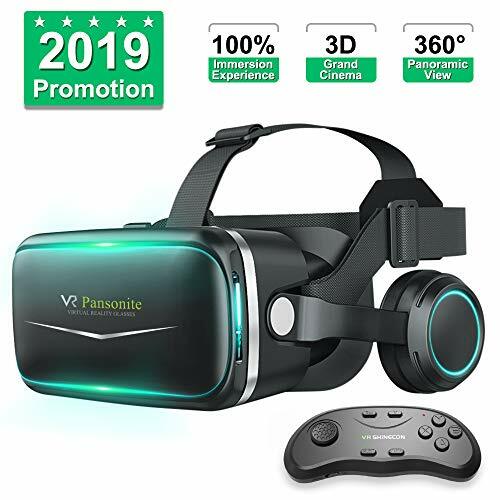 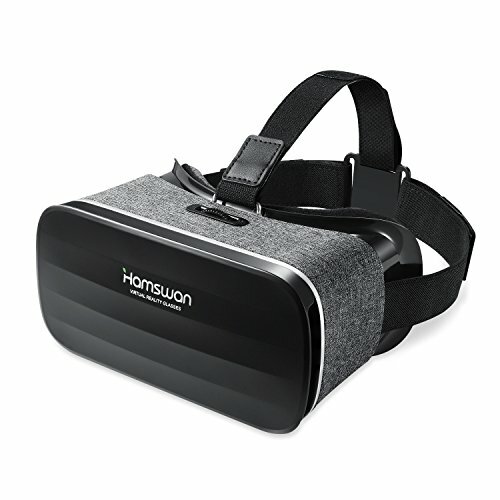 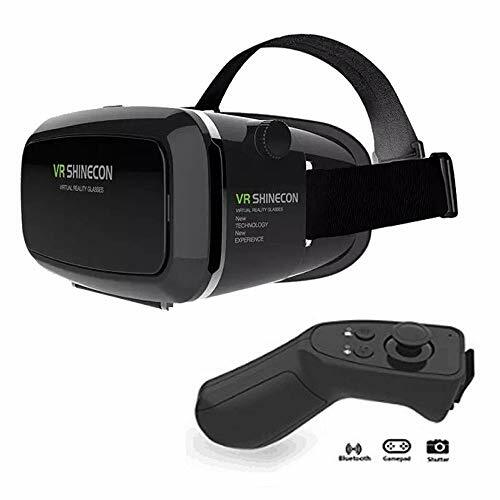 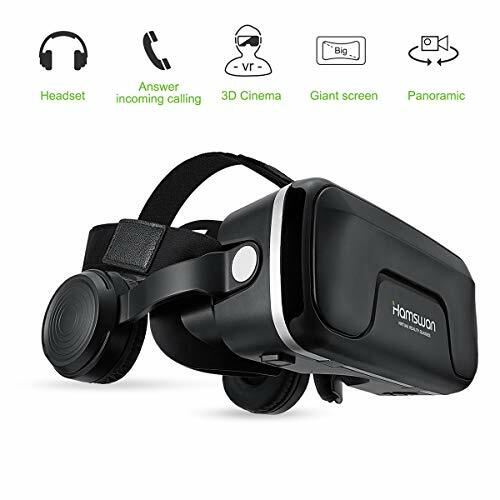 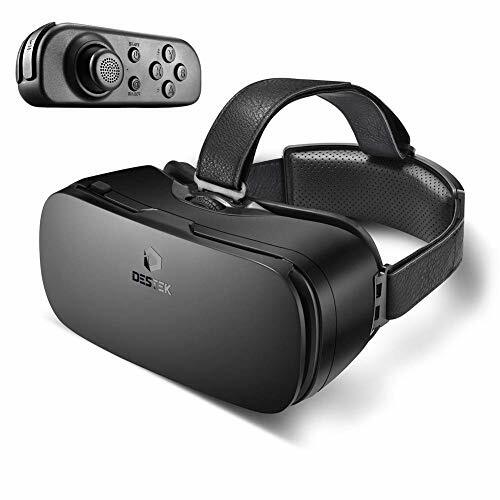 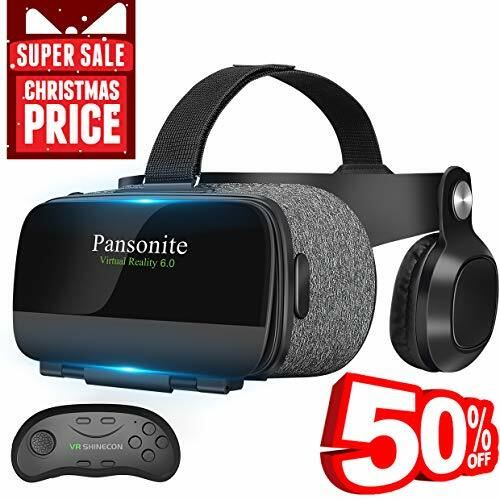 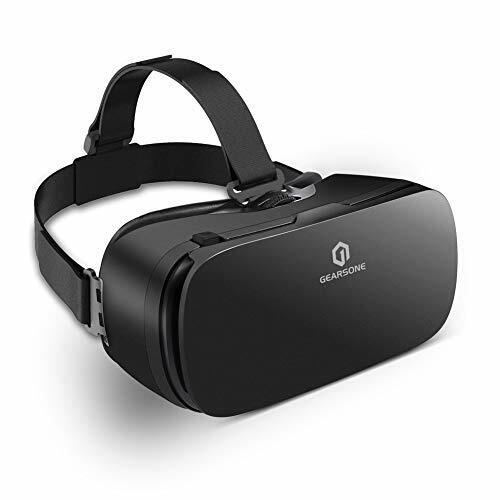 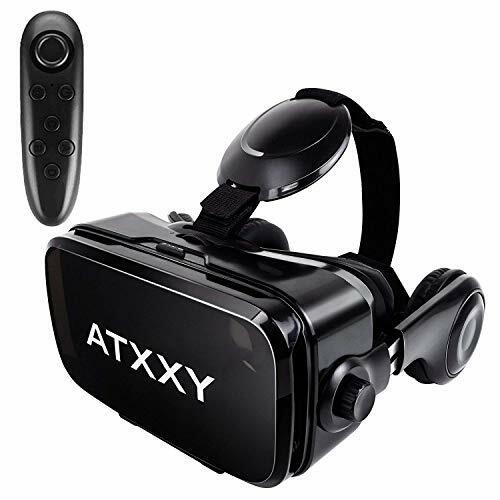 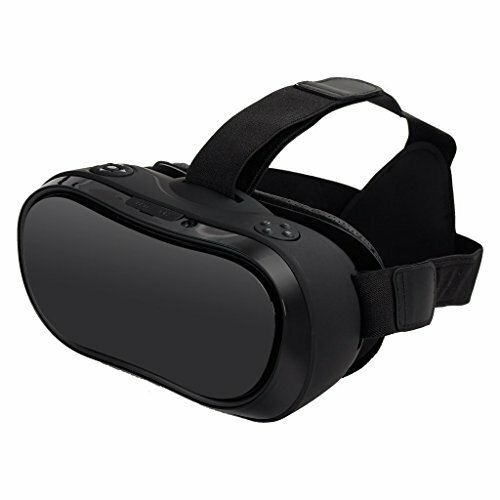 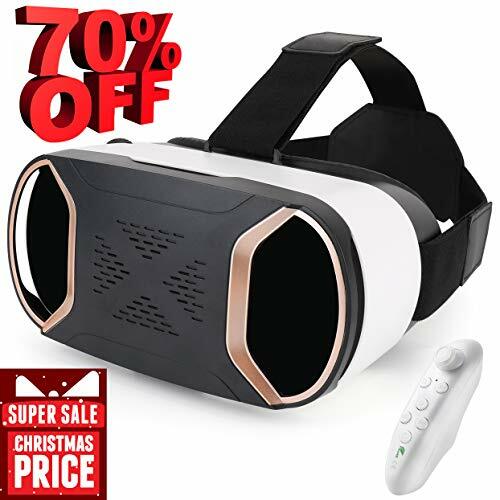 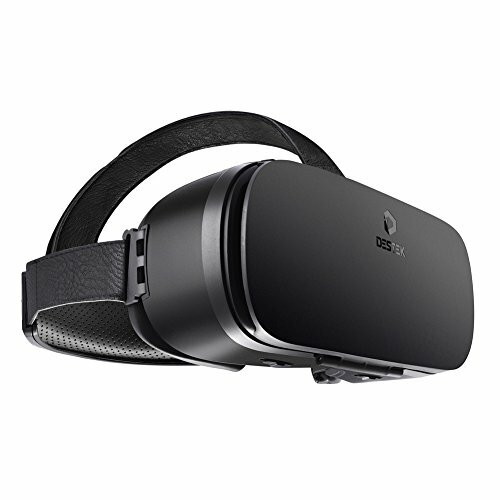 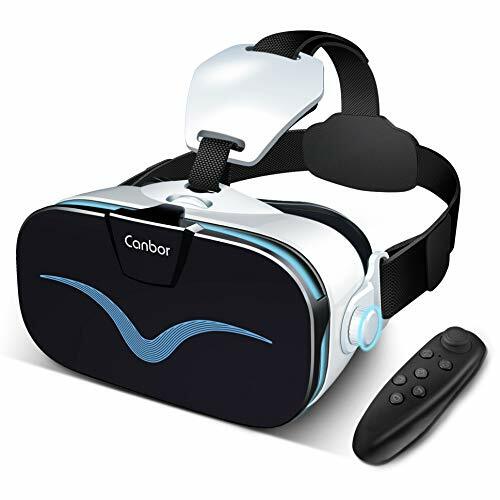 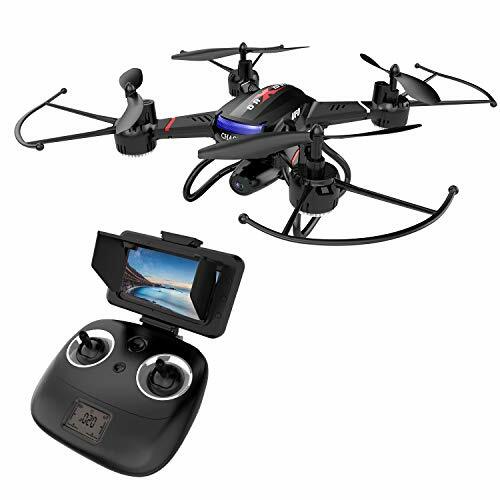 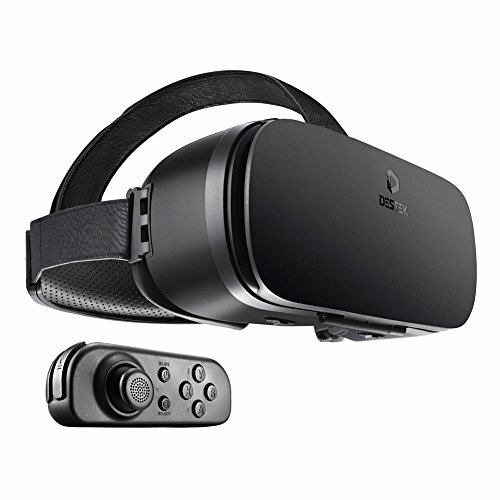 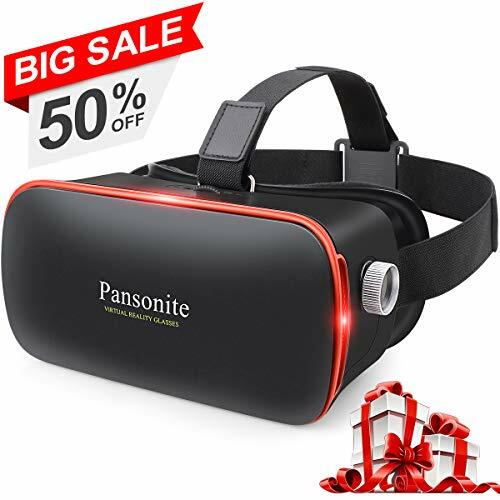 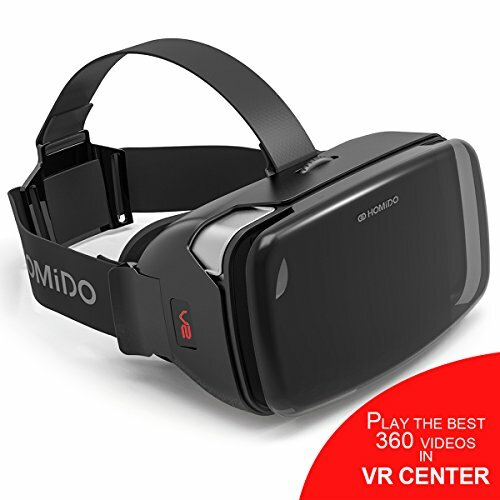 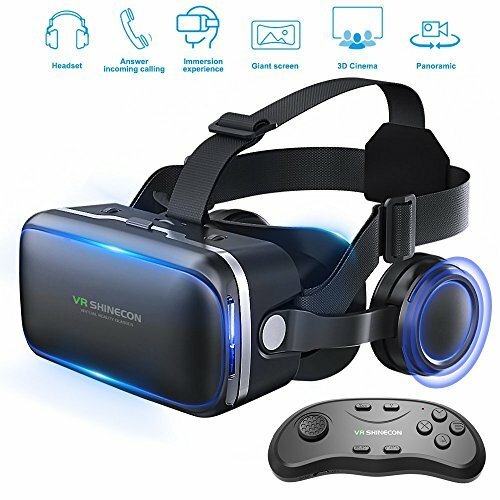 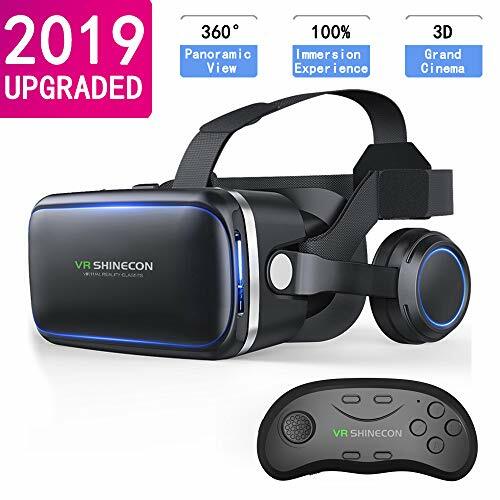 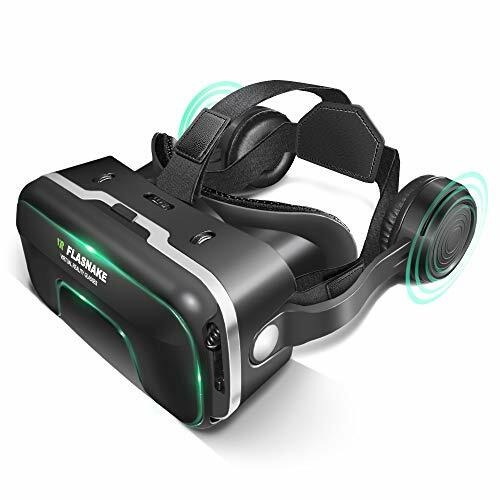 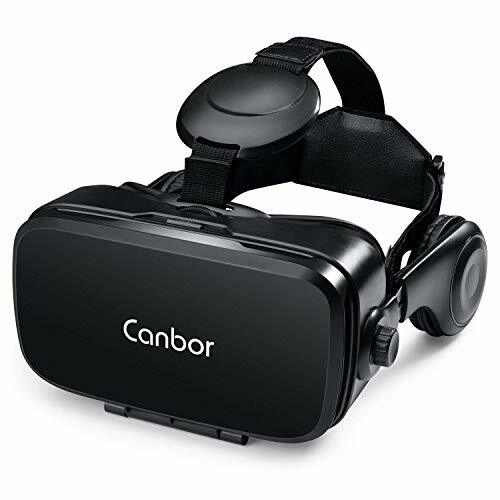 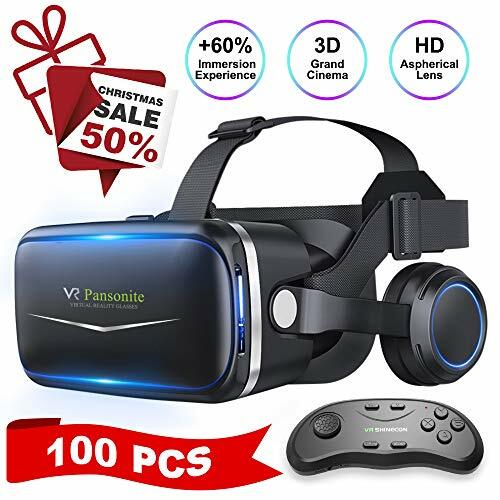 Our virtual reality fit for 4.5-6 inch mobile device, while phone with large screen will have a better 3D experience, more comfortable and durable, enough size for wearing glasses. 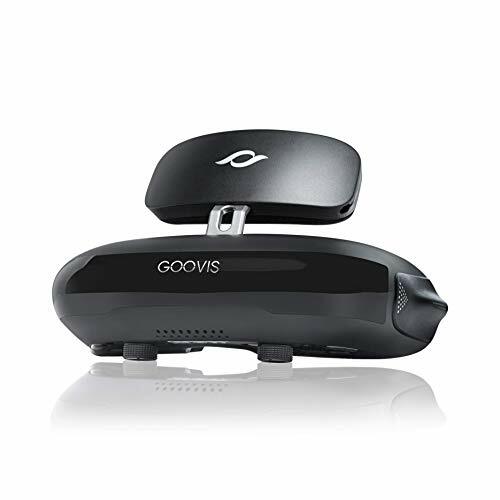 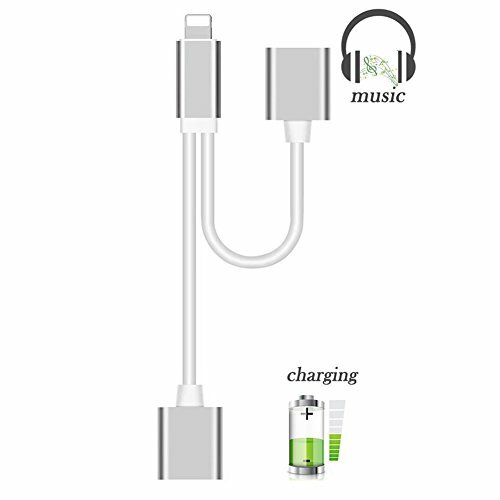 WARRANTY: If our products have any quality problem, we can provide 60 days free replacement service.